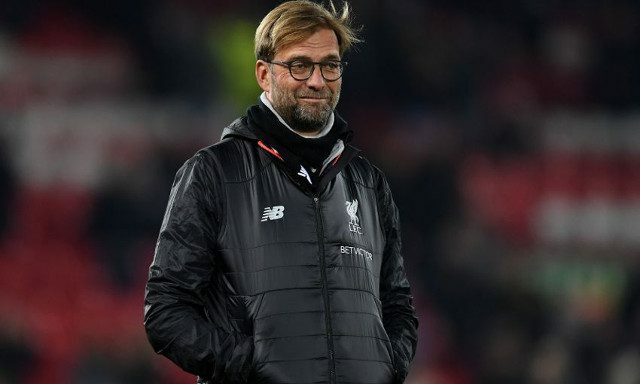 Jurgen Klopp wants a big, talented squad for the coming season that can handle four competitions – the Premier League, Champions League, FA Cup and League Cup. In his first two campaigns, our manager has essentially sacrificed ourselves in the FA Cup and only selected strong sides in the League Cup at the business end of the competition. This time around though, Klopp wants to pick from a large group of senior players – who’ll decide how often they play based solely on their performances – which was often not the case in 2016/17. Last term, our manager usually had to pick whoever was fit and there was actually very little competition for places apart from the very early part of the campaign. “If it stays like this. I would say you should perform if you want to play. I cannot decide this. It’s the performance that decides it,” he told the Telegraph. “Hopefully we have the opportunity to do things like this (rotate). It’s always like this but only if you have the opportunity to change so hopefully we have it. “What can I say? Will the squad change until the 31st August? Probably, maybe. “We are not 100 per cent sure. Maybe nobody wants the players we have. On the other side maybe somebody wants to loan them or buy them. It’s pretty likely. The plan is in the end we have a squad that is big enough to cope with the intensity of all the tournaments. The first thing we have to do now, not just all the transfers, is to prepare for the Premier League and the Champions League qualifier. That’s my main target. Everything else is prepared. We know all about the players. “We want to play in three or four competitions as long as even Gary Lineker is happy or whoever,” said Klopp. So far, we’ve brought in Mo Salah and Dom Solanke, and Andrew Robertson will sign imminently after completing a medical tomorrow. Hopefully, as Klopp says, his core starting XI is more than prepared for our Champions League qualifier in August, though.